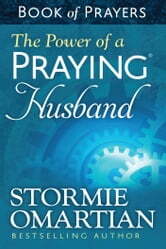 Stormie Omartians bestselling The Power of a Praying® series (more than 23 million copies sold) is rereleased with fresh new covers and new material to reach a still-growing market of readers eager to discover the power of prayer for their lives. 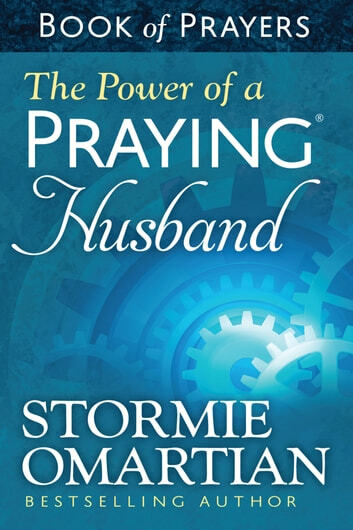 Stormie shares some of her most-loved prayers in a small edition that you can keep on hand for quick conversations with God to lift up your wife the areas of her commitment to God, health, priorities, motherhood, and faith. Prayers from The Power of a Praying® Husband serve as the perfect starting point in asking for Gods wisdom for and blessing on your marriage. You will appreciate these concise, heartfelt ways to pray for your wife and your life together.